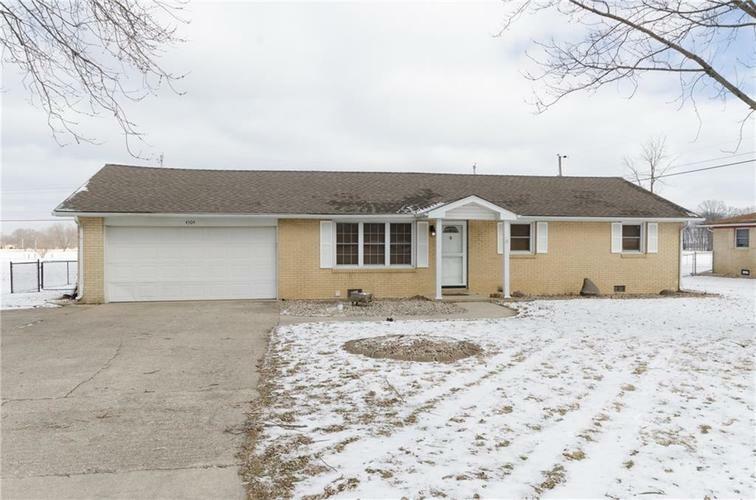 If you're looking for an updated, move-in ready ranch just outside city limits of Anderson, look no further! This 3BR/1.5 BA ranch features gleaming laminate floors, updated open concept kitchen with solid surface countertops and a huge living room that would be great for entertaining your family and friends! 2 car garage and mini barn offer plenty of space for storage for tools, cars and lawn equipment. All of this on over a third of an acre lot in a quiet neighborhood. Come take a look today! Directions:I-69 to SR9 (Anderson) exit. Head north on SR 9. Turn left to head east on 53rd Street (SR 236). Turn left on CR 300 East. Turn right on Denise Drive to home on left.